Despite a half century of structural, biophysical and biochemical investigations of ribonucleic acids, they are still mysterious. RNAs stand at fertile crossroads of disciplines, integrating concepts from genomics, proteomics, dynamics as well as biochemistry and molecular biology. From 20 years it is clear, that genetic regulation of eukaryotic organisms has been misunderstood for the last years that the expression of genetic information is effected only by proteins. 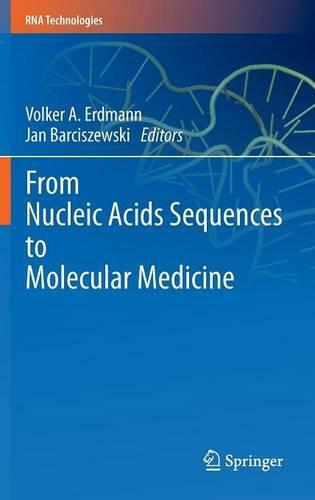 Basic understanding of nucleic acids has enhanced our foundation to probe novel biological functions. This is especially evident for RNA molecules whose functionality, maturation, and regulation require formation of correct secondary structure through encoded base-pairing interactions.